This year, the Junior League of Memphis (JLM) is excited to be supporting the Forrest Spence Fund (FSF) as a first-time placement for JLM members. The Forrest Spence Fund was created by Brittany and David Spence in 2007 after the death of their first child, Forrest. Shortly after his birth, Forrest developed complications and was rushed to the Pediatric Intensive Care Unit at LeBonheur, where he stayed for the next 55 days. Inspired by the support they received from LeBonheur staff and family members during this time, the Spences wanted to set up a fund to assist with the non-medical needs of critically or chronically ill children and their families. Our volunteers support the Forrest Spence Fund’s mission by serving alongside other volunteers during the FSF’s monthly dinner at LeBonheur, offering families at LeBonheur a place to go to get a warm meal. Some families don’t want to leave the patient’s bedside, scared something might happen while they step away. Because of that, volunteers will pack up dinners into To Go boxes that dinner attendees can take back with them. But most often, these dinners are used as a way for the volunteers to get to know LeBonheur patients and their families, so they can see what kind of assistance the FSF can offer them. 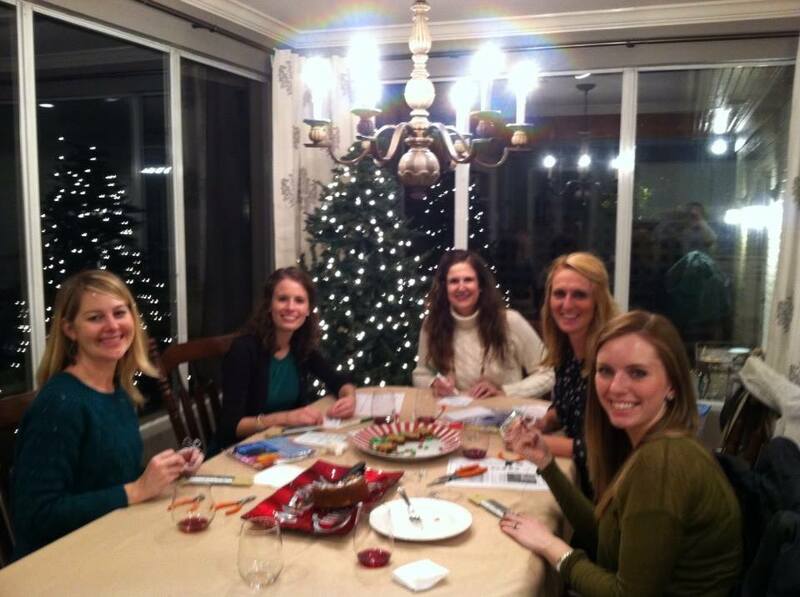 Our JLM volunteers set up a craft table each month for kids to escape from the monotony of the hospital and have some fun. It’s been rewarding having the kids create something fun, and oftentimes siblings will bring a craft back to the hospital room for their sick brother or sister to complete later when they are feeling better. 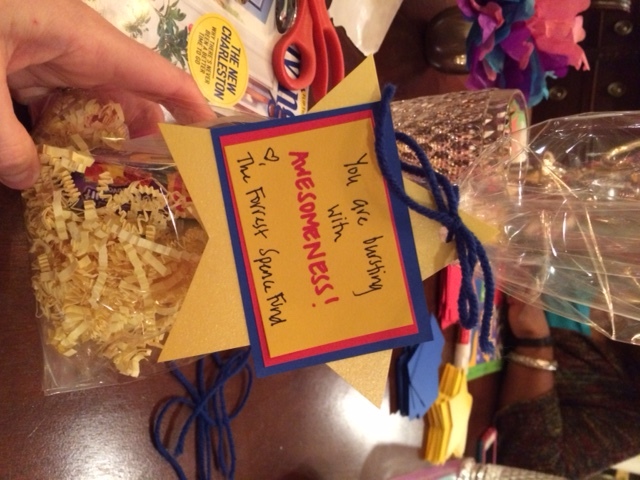 In addition to the monthly dinners, JLM Volunteers have taken charge of coordinating and planning Unit Appreciation Bags for various units at LeBonheur. These bags are created as a token of gratitude from the Forrest Spence Fund, while also serving as a way for the Fund to spread their mission with LeBonheur staff. We set aside one evening each month to get together as a committee and assemble these bags. It’s been a great opportunity to get to know other JLM members, while knowing that our hard work is supporting the staff at LeBonheur who work so hard to take care of their patients. Our committee this year is passionate about the Forrest Spence Fund’s mission, and I’m so grateful to have gotten to work with them. Our committee is composed of mothers who’ve received support from the FSF in the past, nurses from LeBonheur, and other volunteers who just want to support the FSF’s mission. JLM-Forrest Spence Fund Committee Members are Sarah Fiser, Val Hall, Marissa Rogers, Chelsey Savage, Jennie Tucker, and Amy Wilhite, and Kristen Ellis. If you’d like to learn more about how to become a member of the JLM and join us in making a difference in our community, please visit our website and email Jen Larkin at jen.l.larkin@gmail.com to find out more.